Meliziz is a Nigerian recording and performing artists, songwriter, instrumentalist and actor. He released a song titled ‘Survive‘ produced by Blacknote, M/M by MixMonsta. Video directed by Mr Crayon. ‘Survive‘ is a song that depicts the relentless, resilience, and strength through struggles and inequalities, fortitude and the quest to scale through and attain ones potential in a polity that is characterized by abject poverty, nepotism and favoritism. Meliziz through this song urges the youths who are moreover the victims of this reality not to quit! Rather strive to create your own pathway through the forest!.Its a song everyone needs in a playlist, watch, like, comment and share. 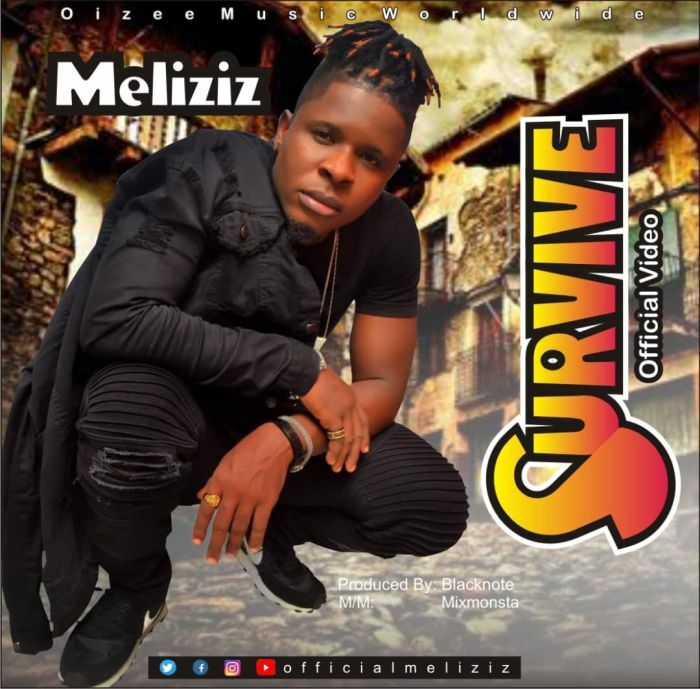 The post [Music + Video] Meliziz – Survive appeared first on Naijaloaded | Nigeria's Most Visited Music & Entertainment Website.